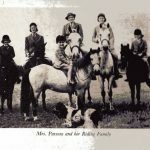 E H Parsons (Elizabeth Helen Parsons) was well known in the pony world in the 1950s and 1960s. She bred New Forest ponies, and lent a pair of ponies, Garth Remus and Deeracres Sally, to the Queen. They were regularly driven by the Queen and her family, and did much to popularise the breed. Mrs Parsons donated the Parsons Silver Challenge Cup to the New Forest & Hampshire County Show for the Private Driving Champion, and this is still competed for today. She and her family were stalwarts of the Ponies of Britain Shows, and made spectacular appearances in the costume classes. She was, I think, vice chairman of Ponies of Britain during the 1960s, as well as being chairman of the National Pony Society. E H Parsons wrote three pony books, all set in the New Forest. I haven’t yet read one, but they certainly have their fans. 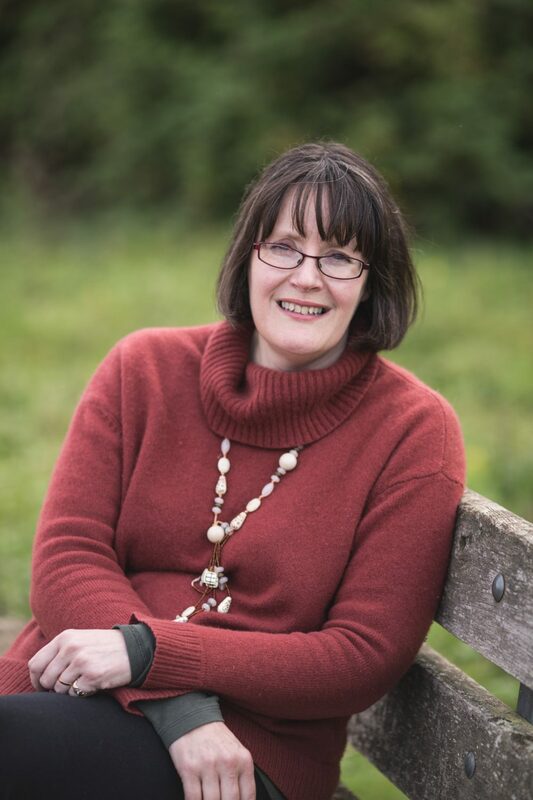 See the link below for Jenny Balston’s fond thoughts on The Twins in the New Forest, which she was given when she was ten. None of the books are exactly common, but do turn up. They are usually reasonably priced when they do appear.